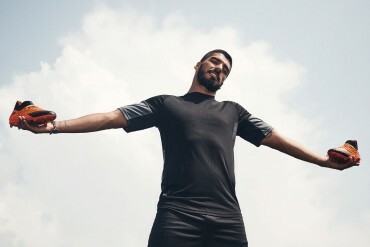 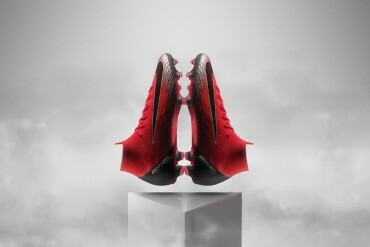 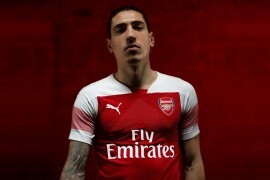 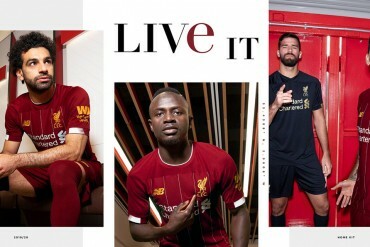 Every time we mention Warrior, it’s hard not to talk about how explosive an impact they’ve had on the world of football boots and apparel since taking over the Liverpool FC kit deal from adidas almost exactly a year ago. 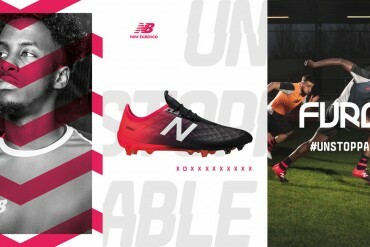 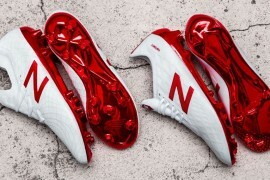 As well as signing big players like Vincent Kompany and Maraouane Fellaini and releasing two great versions of the Skreamer, Warrior have played the PR game masterfully; winning fans over with two great Liverpool home kits and getting people talking with divisive away shirts. 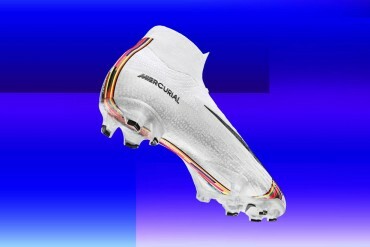 Now, it seems Warrior are ready to take the next big step in the market by introducing a second boot to sit alongside the Skreamer. 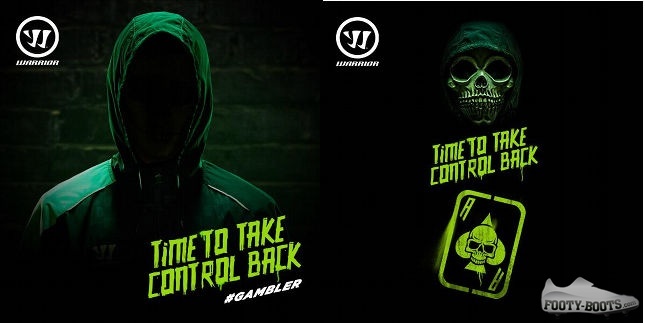 This week, anyone who follows the Warrior Football Twitter (and if you don’t, you really should) has been treated to a slew of teaser imagery for the campaign ‘#Gambler’. 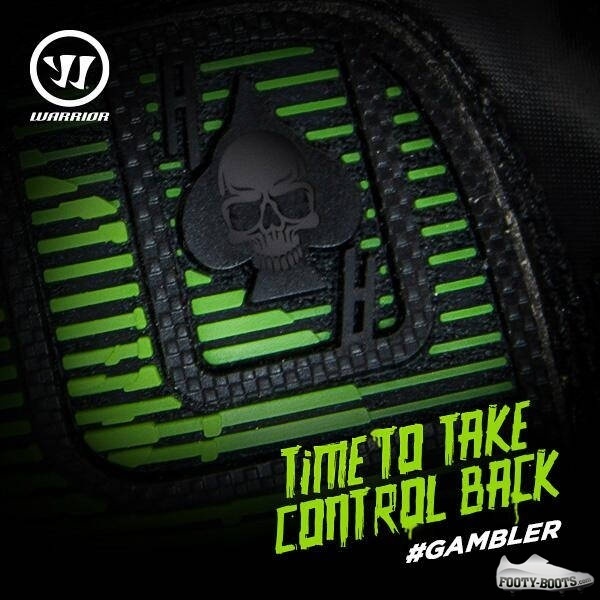 Couple that with the consistent theme of ‘taking control back’ in the imagery, and it’s an educated guess that this could well be Warrior throwing their hat into the ‘control’ boot category – but if we know Warrior, it won’t be like any other control boot on the market. 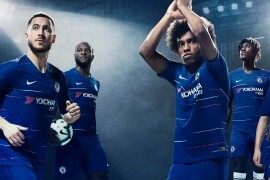 What will it look like? 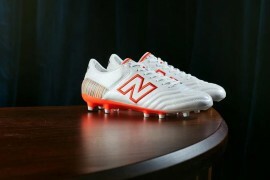 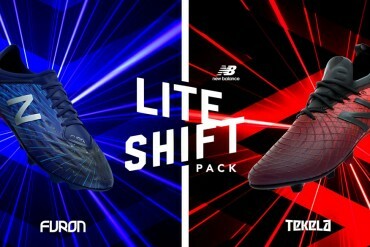 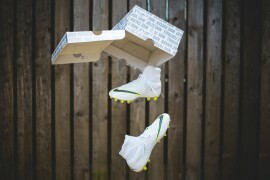 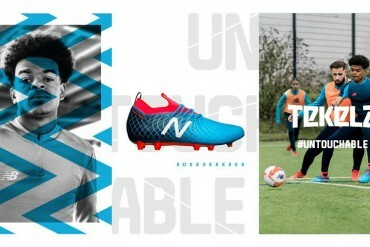 Well, Blackpool starlet Tom Ince has been spotted wearing a pair of mystery black-out football boots for the last few games of the season – which many assume are a Warrior prototype. 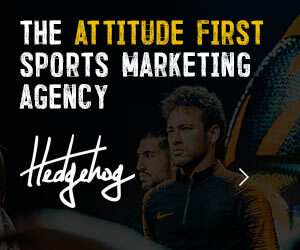 Couple that with the news from Warrior’s Twitter that they’re set to announce another athlete into their already-formidable stable, and all the pieces of the puzzle certainly look to be coming into place. 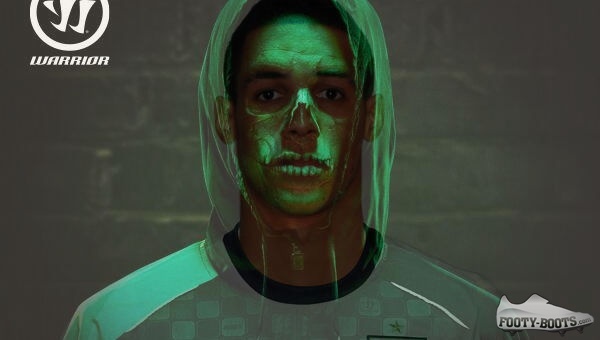 Warrior have only posted one teaser image of their new player and face of the Gambler, and we’ve taken the liberty of superimposing Tom Ince for comparison’s sake – and we think it’s a pretty good match!